Less than the time it takes to finish a refreshing margarita, you can be whisked from the airport to the upscale resort, Velas Vallarta. 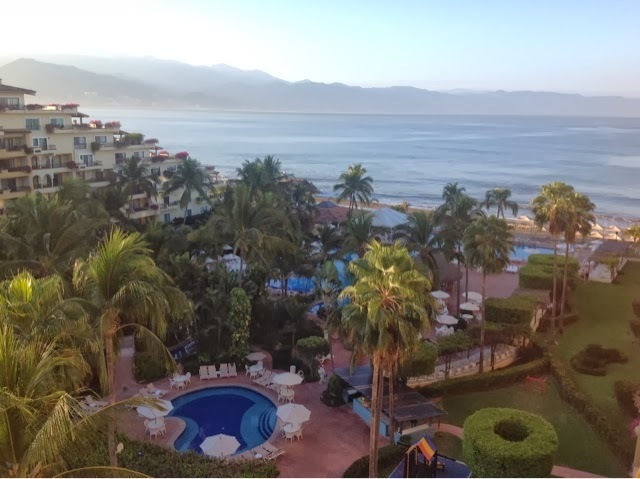 Unlike other resorts in the Puerto Vallarta and Riviera Nayarit area, this resort is a quick transfer from the airport. Whether you get here by a shared van or prefer a more custom welcome with a personalized sign, private driver and an ice cold cerveza, a variety of landscapes will entertain you from busy metros to period cobblestone streets lined with quaint adobe style homes. 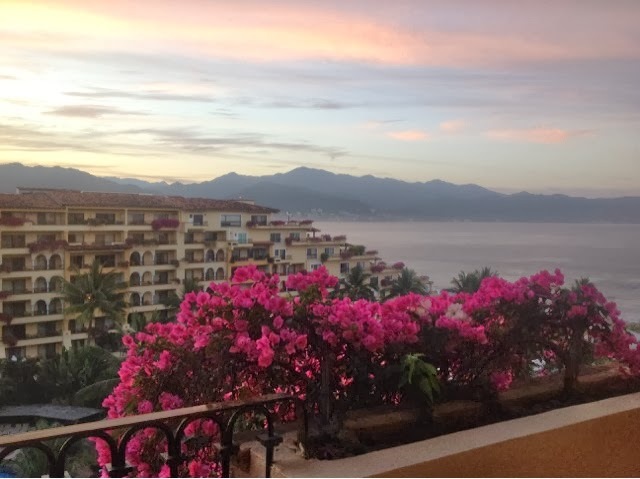 You will see people walking their dogs, jogging, or simply strolling along the bougainvillea adorned yards it's easy to see why Puerto Vallarta has been named by Travel Weekly and Huffington Post as one of the safest cities in all of Mexico. The weather in Puerto Vallarta is almost perfect in March. Temperatures lingered around 85 each day with minimal clouds. At night a light sweater would be recommended as the temps dip into the low 70s. After a day at the beach though, that can feel cool. Rainy season comes in the summer where temps soar above 100 degrees with 80% humidity. I had the privilege of calling the Velas mi casa while I was here. This oceanfront property was small enough to be an intimate Honeymoon option while large enough to host a group or even family reunion with rooms as large as three bedroom suites accommodating up to 8 people. Complete with a kitchen and a lightly stocked pantry, it also had complimentary room service when reserved under the all inclusive program. Sipping morning coffee with fresh pastries on the balcony which overlooked the ocean never felt so therapeutic. I believe the sea has the power to soften your aura and relax those tense muscles from an extended winter season of shoveling and shivering. It was refreshing to walk with a normal stride and not shuffle along in anticipation of the next patch of ice! With a nice variety of restuarants to chose from there wasn't much reason to go hungry. My personal go to whether 10am or 10pm was fresh chips and guacamole! Avocados just don't taste the same as the ones consumed in Mexico and paired with a lime margarita on the rocks. It definitely filled the void and tempered my stomach who was growling in Spanish for authentic cuisine, if only a simple snack as this. Fresh seafood, ceviche, tortillas, and yes, guacamole taste so much better when it's coming from the source, not shipped in or processed like we are accustomed to in the Midwest. 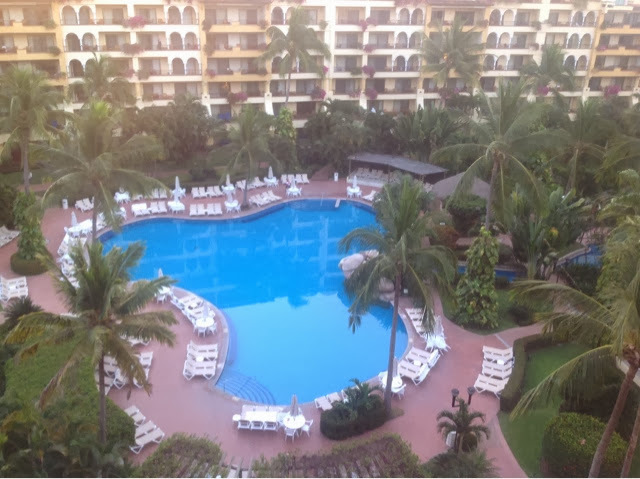 We had the opportunity to dine around at other properties and even downtown but I give the Velas Vallarta the highest rating for most authentic food and variety. For those of you know me personally, you know my food cannot touch. Here I was enjoying frijoles y salsa combined with eggs, tortillas and even more salsa along with plenty of spice and kick that made the meal that more palatable despite the mixture I made on my plate. Believe me, I surprised myself! There were three pools with plenty of chaise lounge chairs and even included dapper pool boys dressed in bright white outfits. Margaritas anyone? 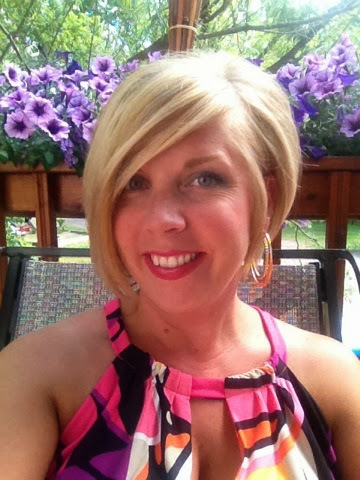 How about fresh strawberries in your champaign? Roberto will fill you up and remember, it's all included here. If you long for the sound of the sea, grab a chair on the beach or better yet, take a walk and slough off the dead skin from your feet who've been hidden inside of wool socks too long! Here on the beach you can watch surfers, barter with the local vendors or even go parasailing. Need a masssage? It's easy to spot the "tents of tranquility" along the beach; the inviting white massage beds are the perfect reward for being smart enough to book your vacation during the heart of Minnesota winter! For those who want an affordable vacation option that gives them the amenities of home combined with the higher level of service such as all inclusive, full spa and nightly entertainment options, consider Velas Vallarta. From the moment you arrive, their warm smiles assure you, "mi casa es su casa"! Your 15 minute call is FREE!